Home grown high-tech headquarters for Portland's own Alt-Source. 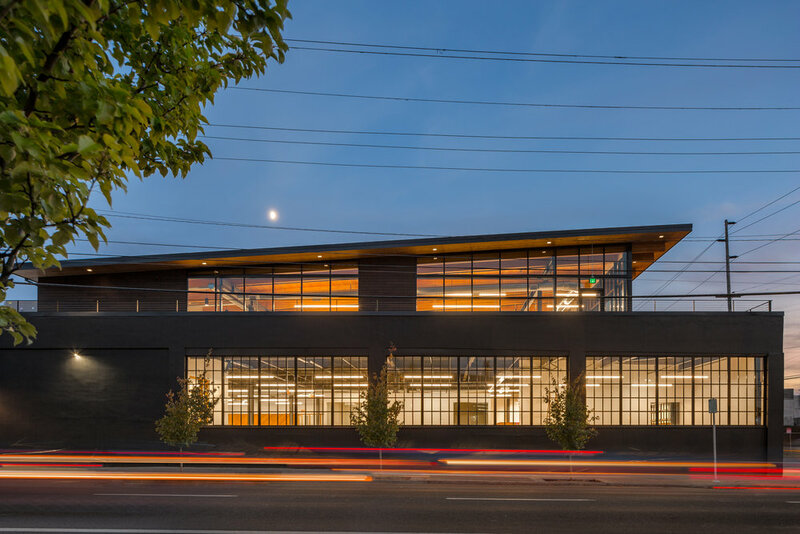 The restoration of this historic building and contrasting modern addition meets the ethos of Portland's Central Eastside. The architecture opens the building up to light and air with views to the west and north. The project is built to inspire its occupants and is fitted with the latest technology.